In starting a home-based preschool business, there are several things that you have to consider if you are planning to embark into this kind of enterprise. Usually, in any business undertaking, the first thing that you have to think about is where you can possibly start. You need to evaluate yourself if you are really interested in starting this type of business. Your realization and this article can help you determine your success for quite some time. You should start with planning in putting up a home-based preschool service. Take a paper and pen and have your thoughts written down. Plan everything that you have to do with the business. Think about how you can potentially shape the program. Also, try to identify your philosophy of education and about how you will apply it on your daily operation. During the planning procedure, you will also have to consider the subjects or learning areas that you will offer to your students. Would it be math, English, science, motor activities, social development, or other subjects? 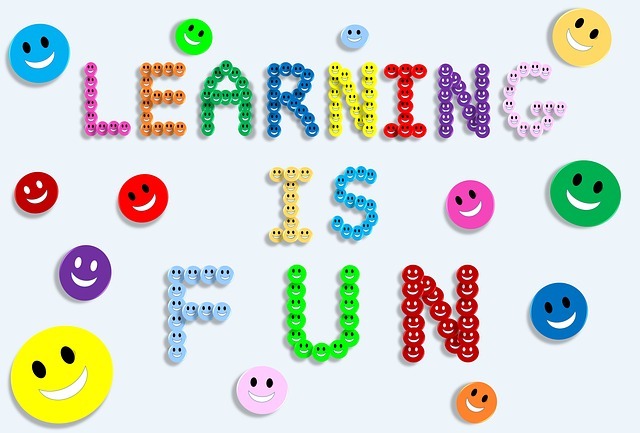 With a good and healthy learning environment, you can surely stimulate the interest of your students to learn. In this case, you have to think about the materials you will need for the program. Once you are done with the entire planning, you can now proceed to the next important aspect of the business. You need to analyze the current market trends in this business. Along with analyzing the market trends, you also have to know your existing competitors. In a home-based preschool service, curriculum is one of the most important elements that you have to work on. The development of curriculum goes on a strict process that can be difficult for you. A curriculum is the foundation of any educational program and hence, you need to give your best in creating it. In the process, it is necessary that you guarantee that your students will progress in their learning ability. With this, you will need lesson plans, classroom decorations, art materials, parent newsletter, and other important things to have. For the curriculum, you may subscribe to a preschool curriculum online, only that you have to make sure that it is related to the program that you will introduce to your students. Giving quality education should be your intention in this business and that is why it is necessary to give only the best for the children. Take note that the online curriculum that you will choose is detailed, covering all the possible learning activities vital for mental, emotional, and social development of a child. Business registration is a vital process for starting a home-based pre-school curriculum. You need to comply with the rules and policies of your state on how to start operating in the business. Make your thoughts come alive by following these guidelines to begin your dream home-based preschool. Of course, you need a money according to your plan for this so you need to make sure that you have enough money for this. It will take you some time to arrive at a complete business plan for this. Once you have done everything right, you will end up getting the best result. << How to Start an Invitation Business from Home?